Many people feel the kitchen is intimidating. Indeed, cooking seems to be somewhat of a lost art in North America. Perhaps too many people are estranged from their cultural roots; or maybe people really are just too busy to bother with cooking fresh meals several times a day. 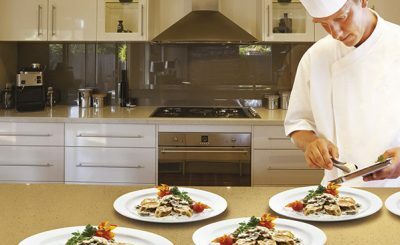 Sure, it can’t be easy to cook so much, but that does not mean you should never cook at all. Well, that is what meal kit delivery services are supposed to help remedy. The industry is still very new, so we can’t say yet for sure if the valiant effort will be a rousing success, but the Missfresh Reviews and growing popularity are certainly an indication of what might be on the way. 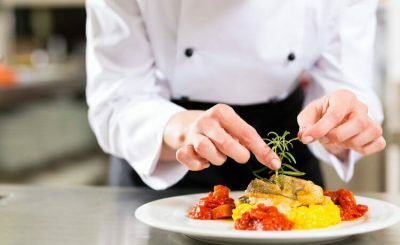 Some say, though, that these services do more than just provide with affordable and convenient dishes: but can it really turn you into master chef? Many people know how to make a few different decisions but never really venture out. With these meal kit delivery services, though, you get to try new recipes with ingredients already set aside for you. That means you get to try new things with very little risk. More importantly, you get a better idea of how to spice up some of the recipes you already know how to make. Some of the recipes you might try with a meal kit service will require techniques that you might not otherwise learn. This means you can learn the difference between sautéing and frying or basting and folding. Of course, this gives you some carte blanche to try new things when you get the next opportunity. People often say that they would love to try new recipes but are afraid to try cooking with exotic ingredients. After all, they can be expensive and you never know if they are going to be worth the expense. With a meal kit service you can take more risks because the ingredients are already doled out and the recipes will instruct you on how to prepare them; so you can learn to love them. People who love cooking will tell you that it is about more than just making food. 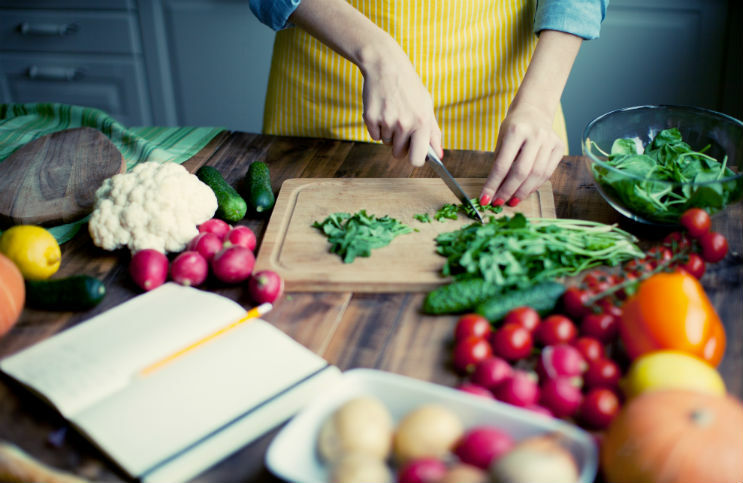 Cooking is a way to stay connected to the earth, a way to be mindful of what we put into our bodies. It nourishes the body, of course, but also nourishes the soul with tantalizing flavors, aromas, and inspiration.